Everyone has a favorite and reliable old cookbook. Others have shelves of under-used or never-used editions just waiting for owners to open. Cookbooks are not dinosaurs by any means, but which ones to buy? 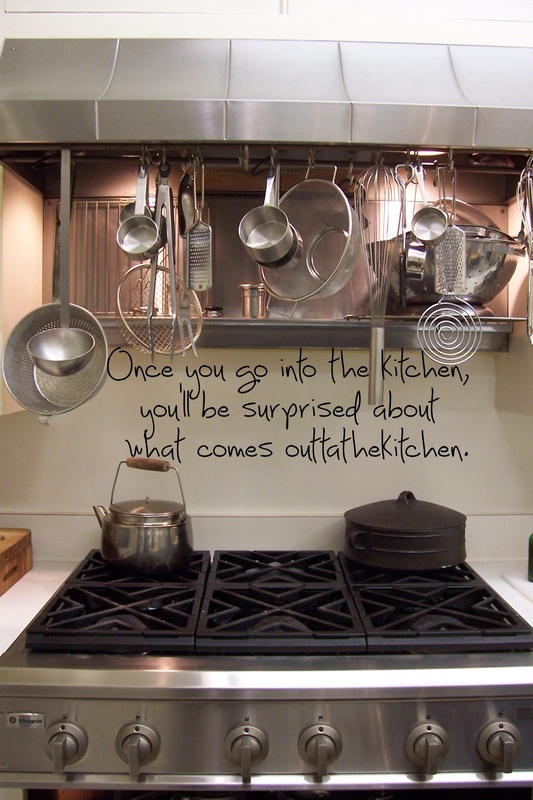 You can keep up here as well as help OTK rate the latest and greatest cookbooks. 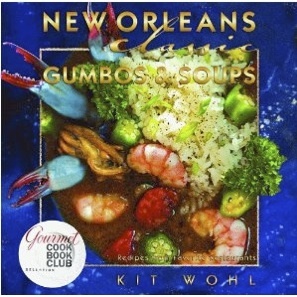 A truly wonderful and informative cookbook series featuring classic New Orleans dishes from the finest of the city’s restaurants and chefs is authored by Kit Wohl, photographer, artist, and food writer. In six stunning books, she celebrates the best of the best known dishes from The Big Easy. Your mouth will water when you take this insider’s tour of New Orleans’ culture of cuisine. The shimmering photography, rich narrative, and recipes are sure to inspire any home cook. How Wohl got the great chefs of the city to spill the secrets of their famous cuisine is a mystery. Just in time for Mardi Gras, with these books by your side, you will be able to prepare New Orleans Brunches, Appetizers, Gumbos and Soups, Seafood, and Desserts. 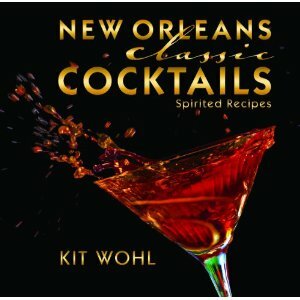 Also, at the top of any party planner’s list should be Wohl’s newest release in the Classics series– New Orleans Classic Cocktails. You’ll be craving a tipple of the “spirited recipes” after viewing eye-popping photos of each haute couture cocktail. The book is a mixologist’s delight and presents the history of each drink along with the recipe. These books by Wohl are required reading for Mardi Gras 101. 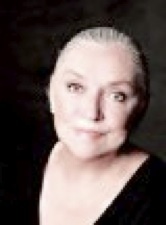 Kit Wohl Author’s Biography and New Orleans Classic Series (Amazon). For a great Mardi Gras classic recipe from her New Orleans Classic Gumbos and Soups cookbook click on OTK’s Recipes link under the Featured Columns menu. What I like about Spieler’s book is that she elevates the culinary possibilities of the dish yet keeps it recognizable. She not only explains the science of its preparation and the challenges of combining cheese, sauce, and starch, but she also offers creative and tantalizing versions that maintain the integrity of this now yankee-doodle-dandy classic. Mac and cheese is more than a kid-friendly casserole– it’s a feast fit for fine dining. This cookbook is one of the early celebrations of the ultimate comfort food that contributed to the popular rise of shops and restaurants dedicated to macaroni and cheese. See the selected recipe below and give it try for yourself. 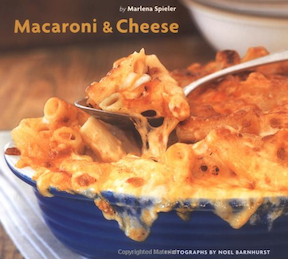 Marlena Spieler’s cookbook about macaroni and cheese offers easy, cheesy, and refined variations on this cozy American standard. A simple, inexpensive dish that most kids would happily eat everyday, is amped up in sophisticated yet accessible adaptations that venture far beyond the old boxed and orange-powdered variety. Spieler’s recipes extol the unpretentious quality of this hearty comfort food. First described in an English cookbook from the 1790’s, and later popularized in America by Thomas Jefferson, the humble origins of “macaroni pie” emerge among mid-19th century street vendors in Naples. Spieler’s recipes celebrate the versatility of the dish and extend its potential from street eats to center table. The endless varieties of combining a toothy pasta, tangy cheese, and creamy sauce make mac and cheese a global experience: “ Aim a dart at your world map and chances are, wherever it lands you will find a cheese and a pasta that will be good when layered and baked together…” says Spieler, who takes cooks on a mac and cheese world tour from Bavaria to Turkey. From savory to sweet, recipes include a Moroccan-spiced butter and goat cheese version, a Cajun mac and cheese, and a paneer chalan-inspired Indian interpretation. Cooks can create renditions featuring truffles, artichokes, healthy greens, spring peas, or walnuts. For a hearty main dish, recipes incorporate turkey, ham, tuna, and lobster. A lemon-scented Greek pasta pudding and a cinnamon raisin Jewish noodle pudding elevate mac and cheese to a delicate and satisfying dessert. Spieler advises cooks to get to know the flavor and melting quality of cheese. She provides full descriptions of ten categories of cheese as well as artisanal sources. High on her list are cheddar, gouda, Swiss, and fontina. The classic Béchamel sauce, that creamy unifier, is given its own page. Spieler also encourages the use of ricotta, goat cheese, mascarpone, and egg-based custards as yielding equally superb cream sauces. Over 31 types of pasta are identified along with hints on how to properly select and prepare pasta for success. Cooks can choose from speedy stove top or baked versions, whose layered approach makes for bubbling crusty toppings and excellent leftovers. For a root vegetable inspired mac and cheese, try this quick winter squash-based stove top version. Chunks of herbed, buttery squash and a sturdy al dente pasta are united by a silky sauce of fontina and creme fraiche. Here is a classic combination of earthy, sweet pumpkin or hubbard, kabocha, or butternut squash ; bitter, herbaceous sage; chewy pasta; and rich cheese. While pumpkin and hubbard and winter squash need to be peeled, the dark green peel on kabocha may be eaten. The cicatelli are like fat closed shells, a bit like the Sardinian malloreddus pasta. If you can’t locate either of them, gemelli– “twin” pasta lengths twisting around each other– are delish. A shredding of prosciutto or jamon serrano adds a salty, refined edge. LightIy sauté the pumpkin in tablespoons of the butter or oil over medium-low heat until it browns lightly in spots and become, tender, but not mushy. About halfway through the cooking time, add half the sage and garlic. Set aside. Cook the pasta in a large pot of rapidly boiling salted water until al dente. Drain and save about 1/4 cup of the cooking liquid. Toss the hot pasta with the hot sautéed pumpkin, and spoon in the crème fraiche and half the cheese. Toss together over a medium-low heat on the stove with a few spoonfuls of the cooking liquid. Add the rest of the cheese, toss with the pasta, then toss in the remaining 1 tablespoon butter, sage, and garlic. Season with salt and pepper. Serve immediately, sprinkled with the prosciutto.